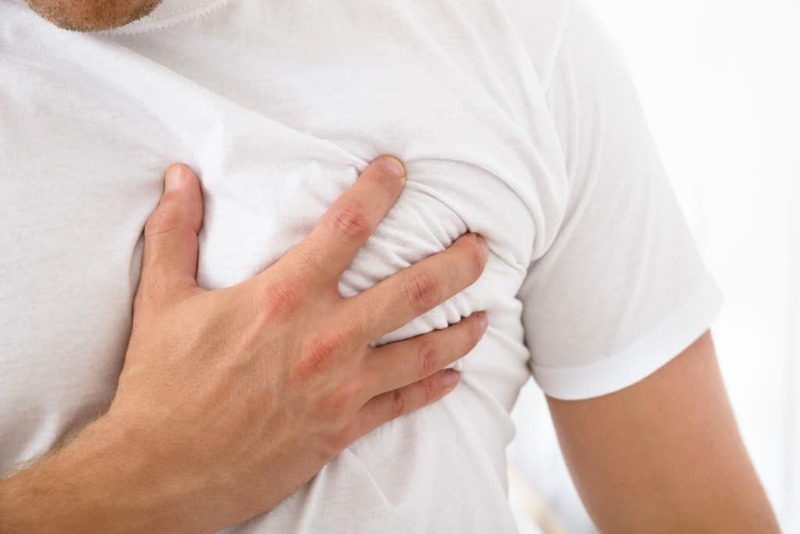 Atrial fibrillation (also called AFib or AF) is a quivering or irregular heartbeat that can lead to blood clots, stroke, heart failure and other heart-related complications. Also an increased risk of atrial fibrillation among people with heart conditions and a problem that increases with age. 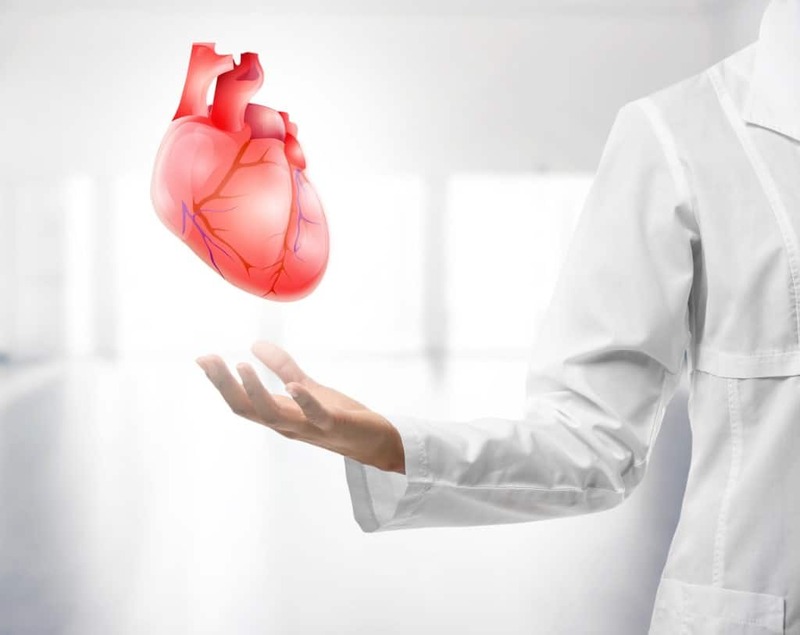 Heart conditions Heart disease including Hypertension (high blood pressure), Coronary artery disease, Heart valve disease, after heart surgery, hart failure, cardiopulmonary and Congenital heart disease. 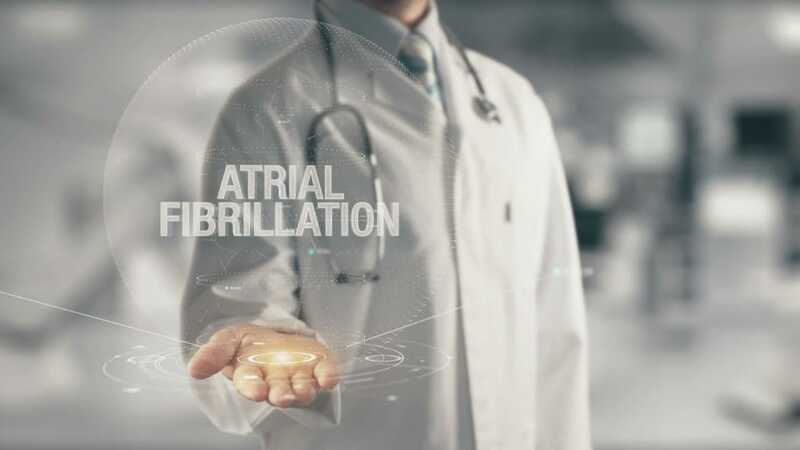 Atrial fibrillation (AF) is diagnosed based on your medical and family histories, a physical exam, and the results from tests.